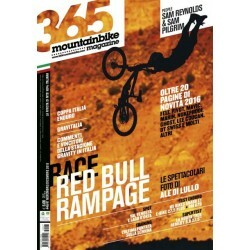 NEL SEGNO DI RUDE CHE GRAN FINALE! 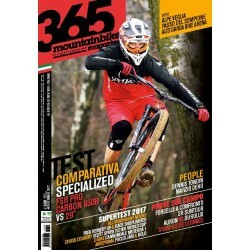 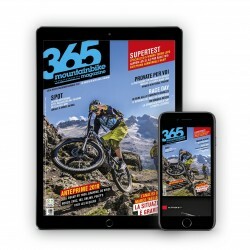 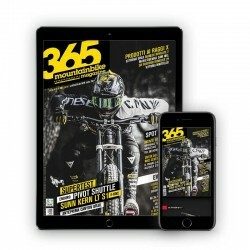 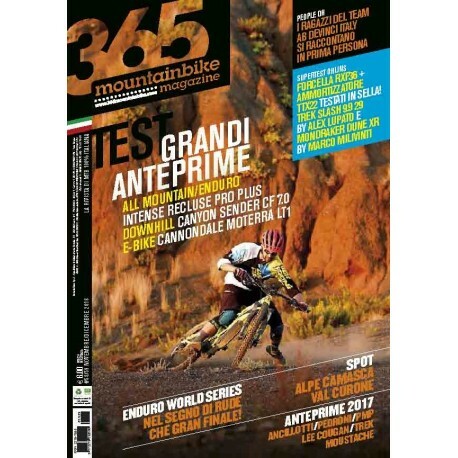 32 PROVA SPECIALE ENDURO COSE DA PRO! 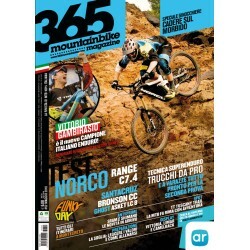 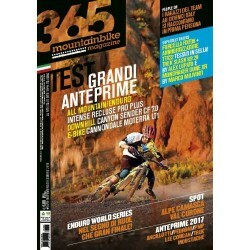 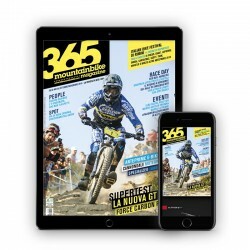 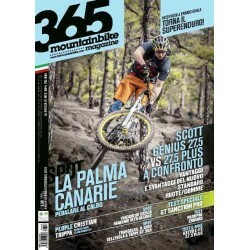 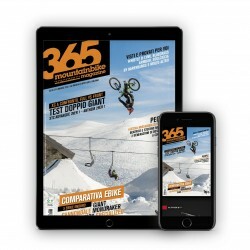 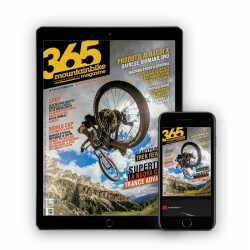 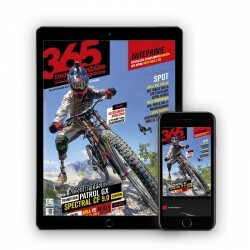 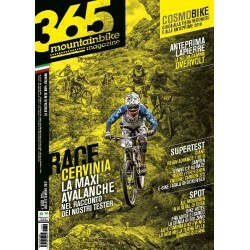 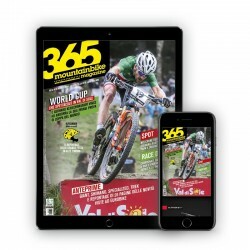 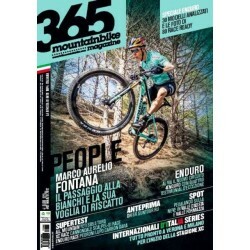 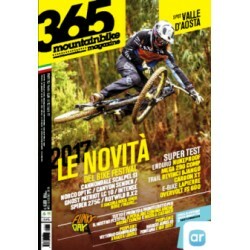 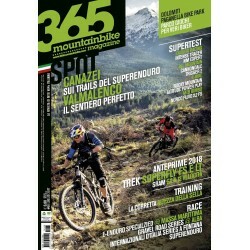 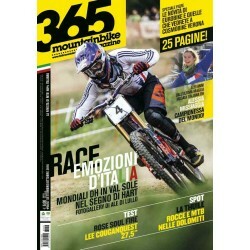 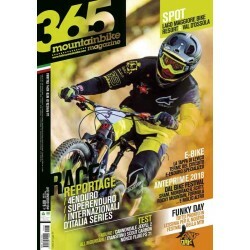 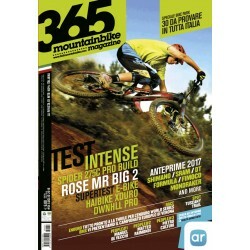 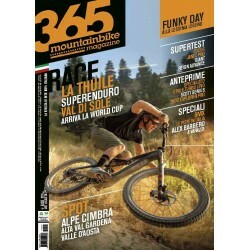 84 RACE DAY ENDURO WORLD SERIES - CHE GRAN FINALE! 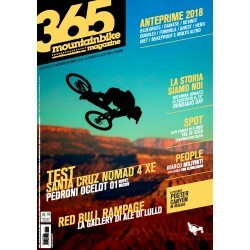 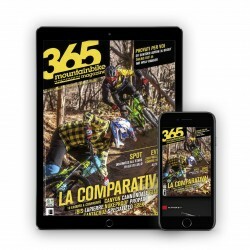 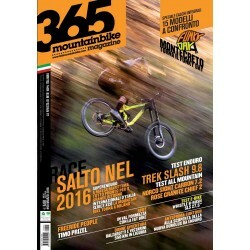 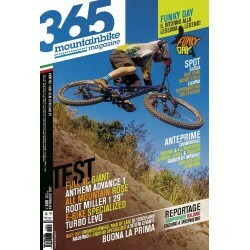 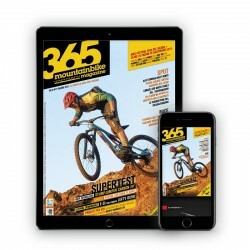 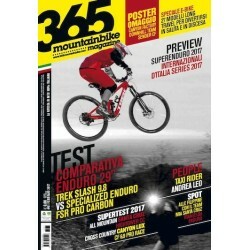 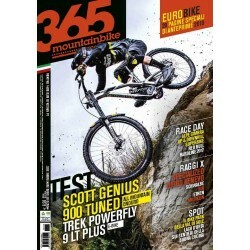 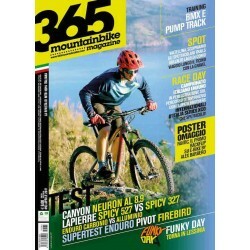 94 MTB SCHOOL FREERIDE IS BETTER THAN ENDURO!